Three films from Judy Fiskin’s 2011 exhibition All Six Films at Angles Gallery explore art and the places we find it. My Getty Center chronicles the winter when El Niño and the Getty Center came to Los Angeles at the same time. 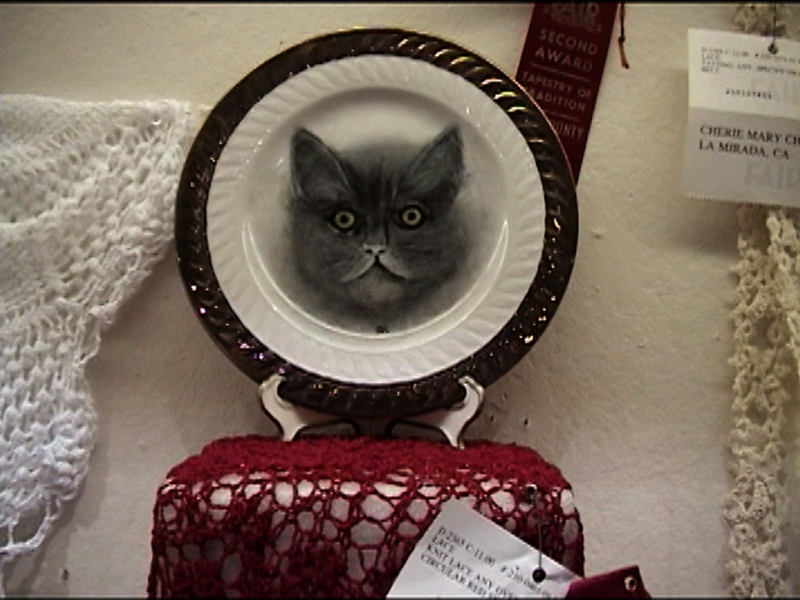 50 Ways to Set the Table documents a peculiar L.A. County Fair event known as “tablescaping.” Guided Tour sets two docent talks against images of art that have no relationship to the art that is being discussed. A Q&A with Judy Fiskin follows the screening.